Gavin Bishop’s 70 children’s books have been translated into 12 languages. He has written the libretti for children’s ballets for the Royal New Zealand Ballet and written and designed for TV and the stage. 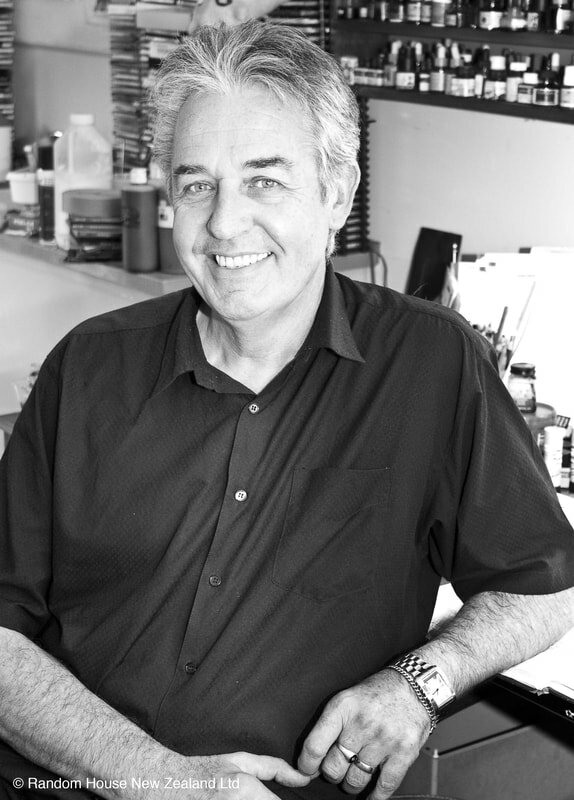 In 2009, the Storylines Gavin Bishop Award for new illustrators was established by Random House NZ Ltd in recognition of his work. He was awarded the ONZM in 2013 and an honorary doctorate from the University of Canterbury in 2016 for his services to literature. In 2018, his book, Aotearoa, The New Zealand Story, won the Margaret Mahy Children’s Book of the Year and he was given the Sir Kingi Ihaka Award for services to Maori art and culture.